Scotland is packed with world-famous historic sites that tell the nation’s story but there are lots of lesser-known places that offer an equally important tale from the country’s past. We asked readers to put forward their historic ‘hidden gems’ that are well worth a look. Here we look at nine places that shouldn’t be forgotten. Reader Sar Ah recommended a visit the deserted township of Rosal in Naver forest, Dornoch, given it was "steeped in lesser-known Scottish history". It was cleared of its residents between 1814 and 1818. Reader Donald MacKenzie recommended a trip to Kilmartin Glen in Argyll where a spectacular collection of rock art, which was left by our prehistoric ancestors some 5,000 years ago, can be found. 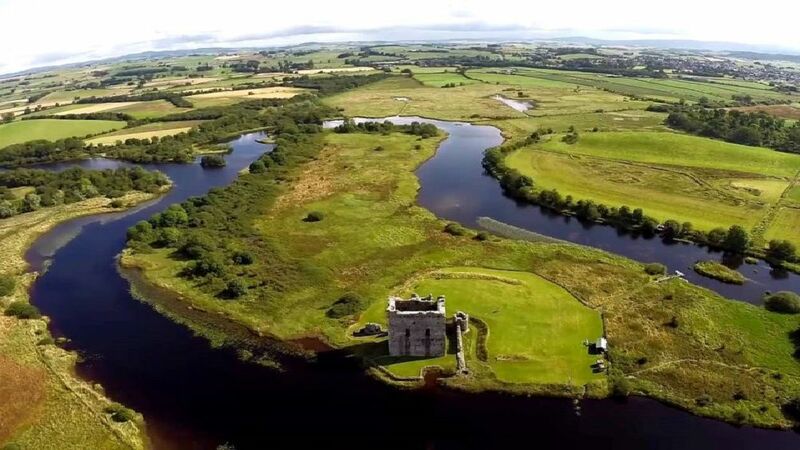 One of the most unusual castles in Scotland, the medieval stronghold of Caerlaverock is surrounded by water and a set of triangular defensive walls. 4. Brown and White Caterthuns, near Edzell, Angus. This pair of large Iron Age hill forts sit about 1km apart on adjacent hills overlooking Strathmore and likely served as both military and ceremonial centres. A great afternoon can be spent walking between the two.